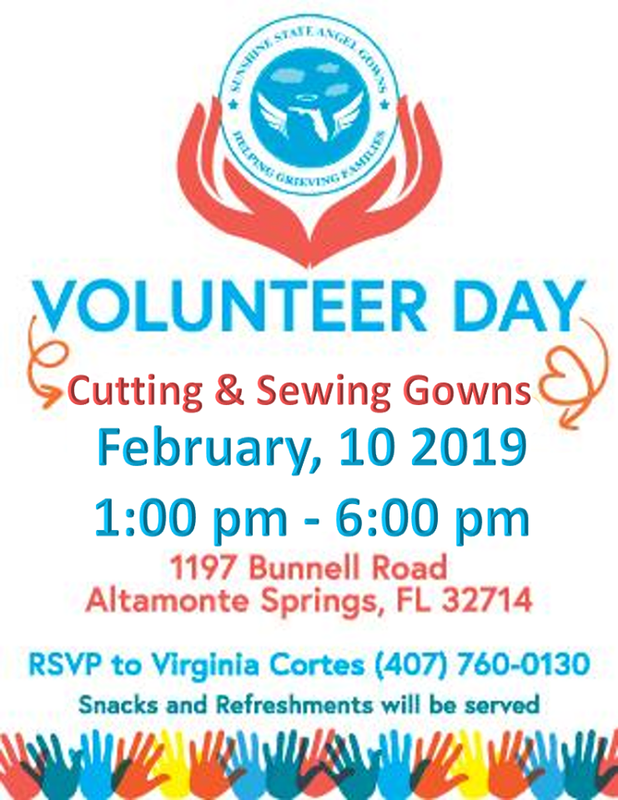 Sunshine State Angel Gowns located in Altamonte Springs, Florida needs volunteers to help cut and sew customized angel burial gowns from donated wedding dresses. I met Virginia last year and learned all about her beautiful charity, for a reminder click here. 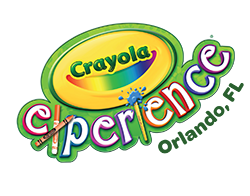 If you are interested in volunteering, please call (407) 760-0130. 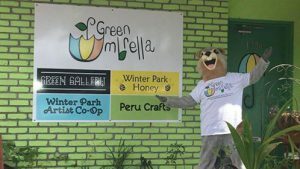 Live outside of Central Florida and still want to help? 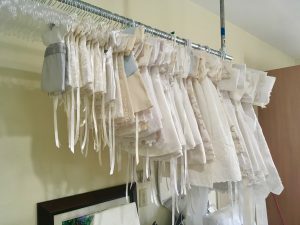 Contact Virginia, she can ship material, patterns, and supplies so you can create angel gowns using your sewing machine. More information can be found here.